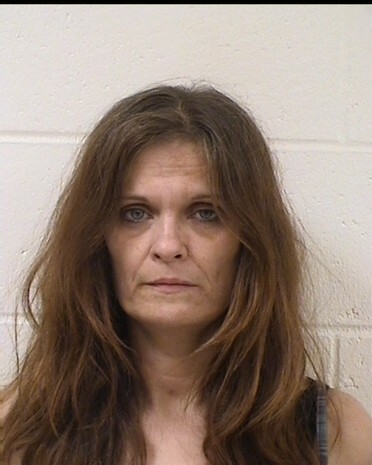 An Antigo woman has been sentenced to serve four years in prison for multiple cases including drugs. Lisa Rockstroh of Third Avenue, 44, will spend the next four years in prison and two years on extended supervision. In a plea deal, she pled no contest to misappropriate ID info to obtain money, forgery, operating while intoxicated fifth offense, two counts of manufacturing or delivering heroin and two counts of felony bail jumping.